From pizza to pasta, people can’t get enough of Italian food! When you’re hungry for something comforting and filling, nothing beats authentic Italian food! Known for their hearty fare, we have the Italians to thank for the wonderful food options available today. Be it some savoury pasta for a romantic date night in or a piping hot pizza to share with friends or colleagues, you can count on GrabFood’s Italian food delivery service to deliver the magic of Italian cuisine to you, fuss-free! Pasta: The different types of pasta varieties are endless – there are numerous lengths, shapes and textures. Some of the more familiar pasta include spaghetti, penne, linguine and even lasagne. Paired with a diverse selection of sauces, you can get flavourful pasta dishes ranging from the beloved Bolognese to the delectable Carbonara. Pizza: Italians love their pizza and rightfully so! One of the most popular foods in the world, this Italian creation comes with an assortment of toppings in varying degrees of thickness. Who can resist a classic thin crust Margherita that contains years of tradition or a hearty Pepperoni pizza with all the trimmings? Antipasti: Antipasti, or appetisers, are a significant part of any formal Italian meal. Traditionally acting as the first course, dishes of cured meats, olives and various cheeses among others are served, marking the meal’s official beginning. Bruschetta, carpaccio, fritti and prosciutto are just some of the antipasti you can find in an Italian restaurant. Dolce: An Italian word meaning ‘sweet’, dolce is the part of the meal where classic Italian desserts are enjoyed. Tiramisu, profiteroles and pannacotta, anyone? These sweet treats are sinfully decadent and worth every calorie. 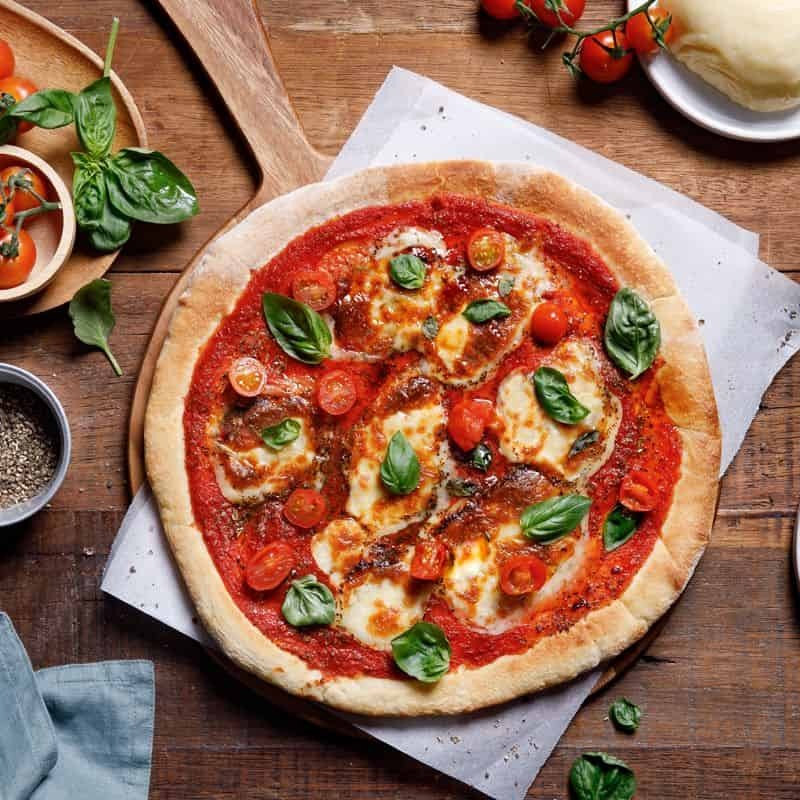 Pizzeria L’Operetta: Sink your teeth into traditional Italian pizzas from this pizza joint that serves Pizza Rossa (thin crust pizzas) such as the Margherita and Pepperoni, and Pizza Bianca (pizza drizzled with olive oil and salt) such as the Prosciutto Rucola. Alternatively, load up on some pasta, like the Spaghetti Bolognese or Aglio Olio con Gamberi. End your meal on a sweet note with some tiramisu or pannacotta. Super Dario Lasagne: It’s simply lasagne heaven! 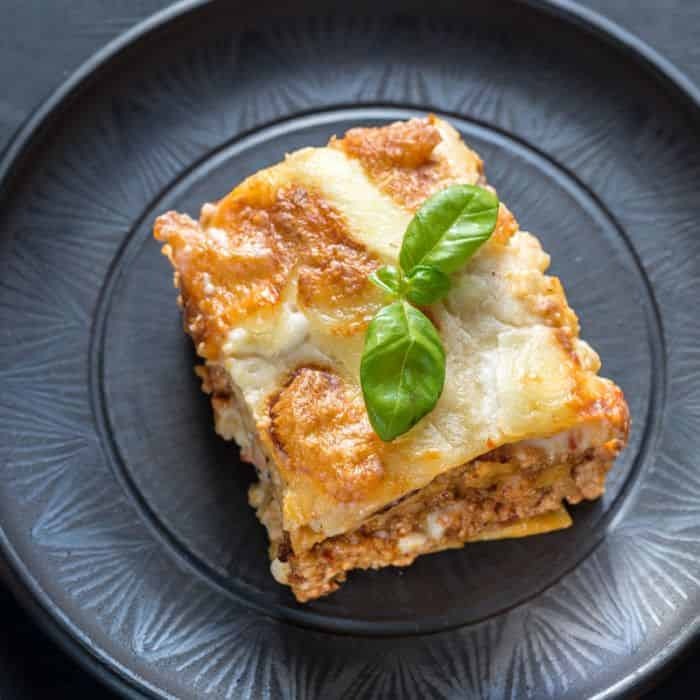 Choose from a wide variety of lasagne to go, ranging from the Super Dario, a tasty beef lasagne, to the vegetarian Norma in individual servings or a larger tray to share the goodness around. Satisfy your sweet tooth with the dessert selection of pannacotta, profiteroles and tiramisu and your meal is pretty much complete. Mondo Mio Restaurant and Bar: Find all your classic Italian favourites in one place! Why not start off with some antipasti such as Bruschetta Al Pomodoro or Carpaccio to warm up your taste buds? 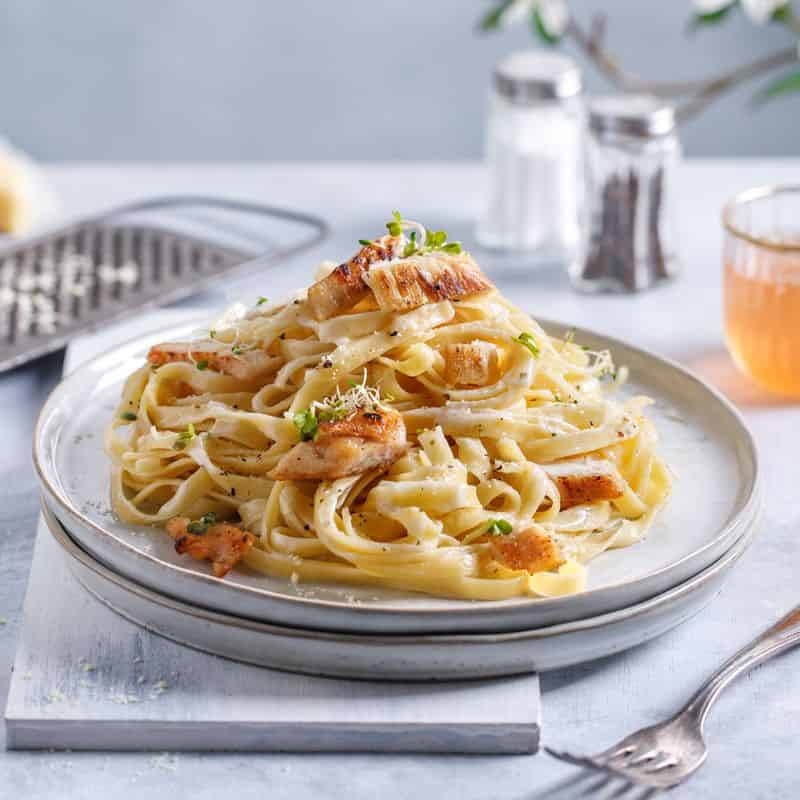 Then move on to the mains and take your pick from an assortment of pasta and pizzas like the Spaghetti ala Carbonara or a Hawaiana and you’re good to go! Enjoy your favourite Italian food within reach with GrabFood’s food delivery app. When the craving strikes, order from GrabFood for your authentic Italian food fix!